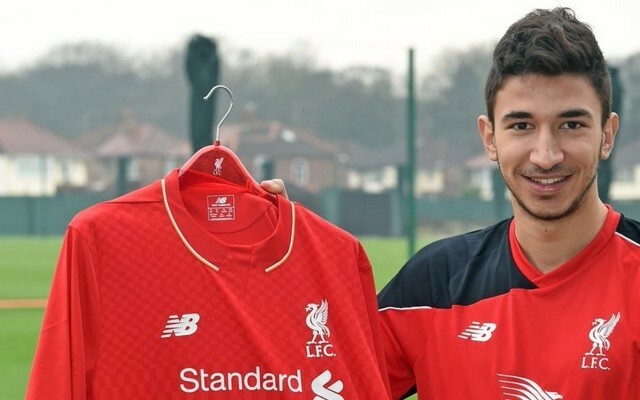 Make no mistake, Marko Grujic is a fantastic young talent who had a great pre-season. There is every reason to believe he will go on to become a massive player for us. That said, it would be rash to pretend that he is anywhere near the finished article. After all, he is only 20 and had never played in a top European league before joining us. Klopp will surely give the young Serb his chances over the course of a season, but in the meantime, he has told the player where he still falls short. According to an interview that the youngster gave to Serbian publication Zurnal, he has been told he needs to improve defensively. “Coach Jurgen Klopp has a clear plan for me. I’m constantly talking with him and his assistant Zeljko Buvac, I am aware that I need to improve my game on the defensive side. Shortcomings in this part of my game originated from Red Star since last summer, when I played in the position behind the striker,” he said.